When moving to another city or country it’s safe to say that you’ll have a list of people wanting to visit. And more often than not they will want to stay over. I try to make my guests feel at home as much as I can, which now includes the offspring. Probably 90% of my friends have children so I think it’s equally important to make the tiny ones feel at home too. As much as I love my guests, adding clutter is not an option. And I don’t have any children so filling my spare room with stuff for kids would be a bit overkill. The idea is to have just enough to make them feel cosy and happy while visiting a strange new place. This is a careful selection process and I’ve only just begun. Though these few items that I’ve chosen have proven to be a success with baby visitor no.1. I’ve started with a few products…. Who doesn’t like to cuddle up to a blanket? This cute little danish design blanket by Ferm Living is perfect for little ones. Squeezing Hansel and cuddling him is always what people want to do when they come over. The safer and less emotionally complex option is a cuddly toy. I found a cute tropical fish that won’t look out of place within my monochrome decor. A fold away baby bath by Stokke – I only have shower rooms in my house so this fold away baby and toddler bath is a great option and good to paddle in the garden when it’s hot weather too. A highchair. I wouldn’t say this is a necessity but it does help out quite a lot at meal times. I haven’t bought one, this beautiful Steps highchair by Stokke was a loan. We used it during baby visitor no.1, it was lovely all sitting down at the table together. If you have storage I’d say buy one that you can store away and resell in the future. That all depends on the number of friends visiting with babies and toddlers that is. As people will be staying over with their babies at my house then I think that a highchair is a great option. I’ll be looking into borrowing another for baby visitor no.2 next week! The last selection of items is a small Fruiticana tableware set from Ferm Living. Made from a mixture of bamboo, corn powder and melamine, these are pretty indestructible and eco friendly. Cute too. Tucked away on my shelves in the guest room/office ready for the next guest. 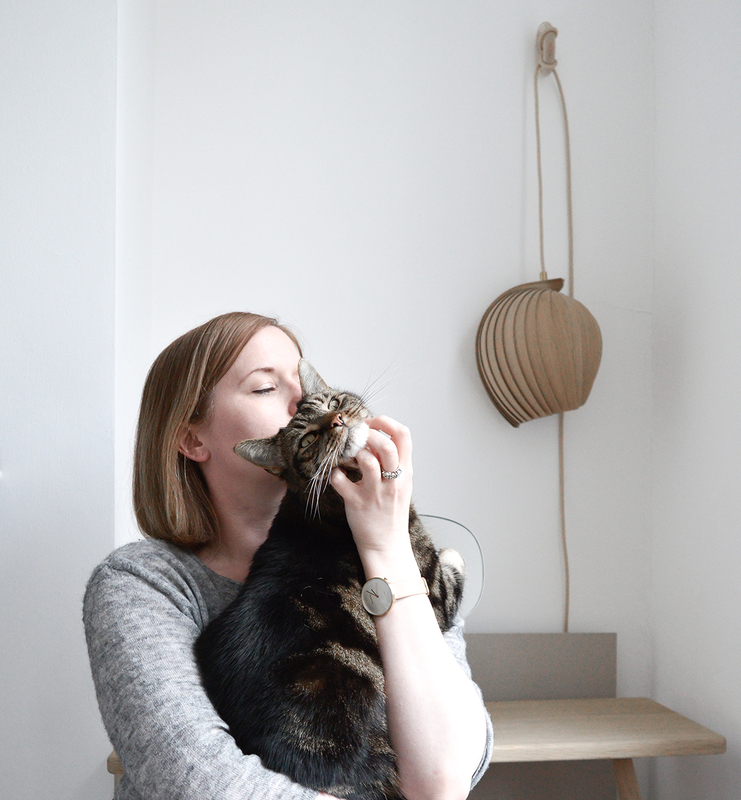 *disclaimer ; Items in this post were kindly gifted by Ferm Living and Spalt PR for Stokke. The high chair was a loan. The foldaway bath is genius, thinking about getting one myself as we only have a small house and don’t want to be overrun with baby stuff everywhere. The regular ones are so big! I absolutely LOOOOOVE this! It is beautiful! Wonderful job and awesome imagination for this one. Thanks for posting this article.